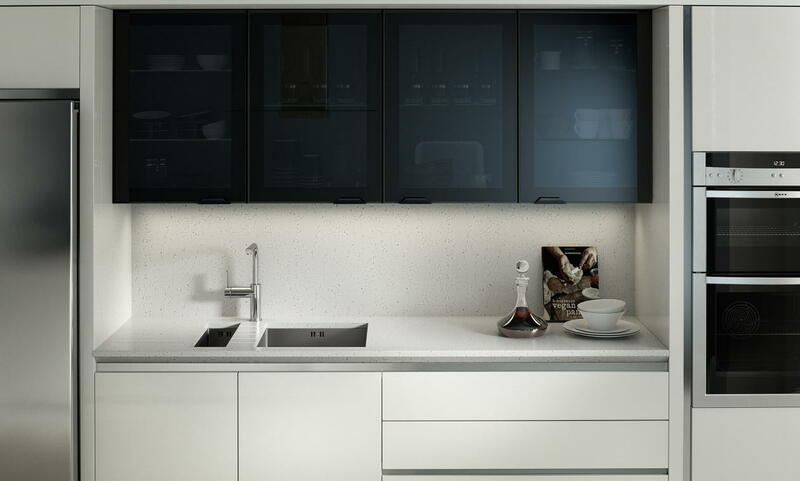 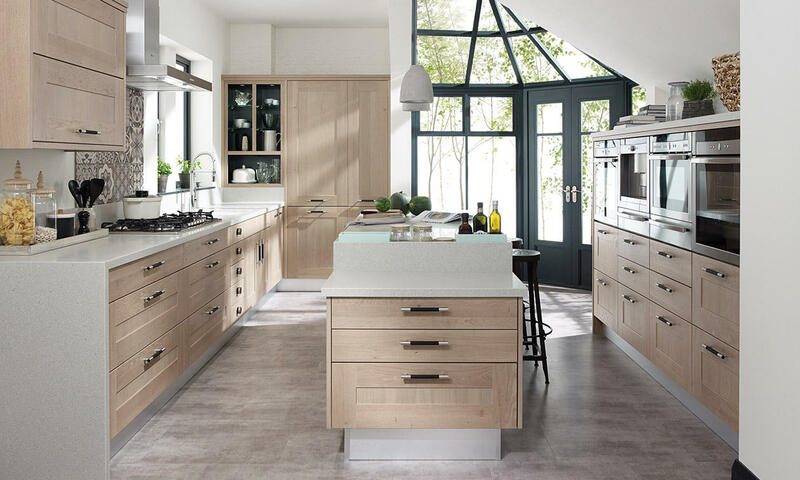 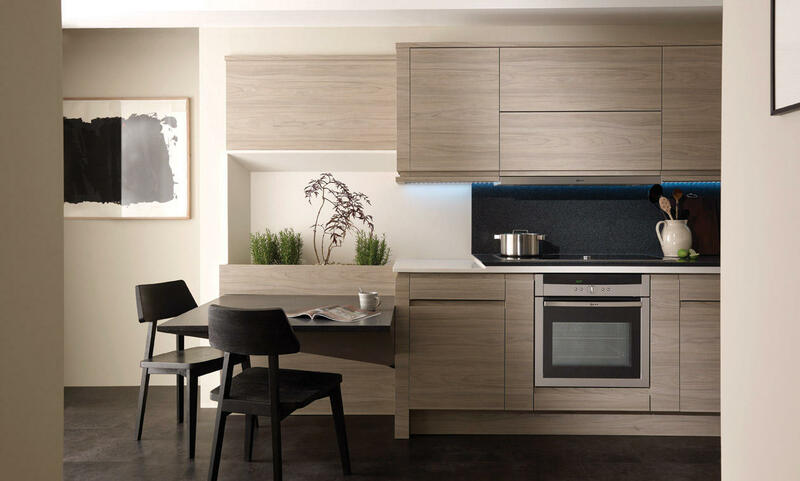 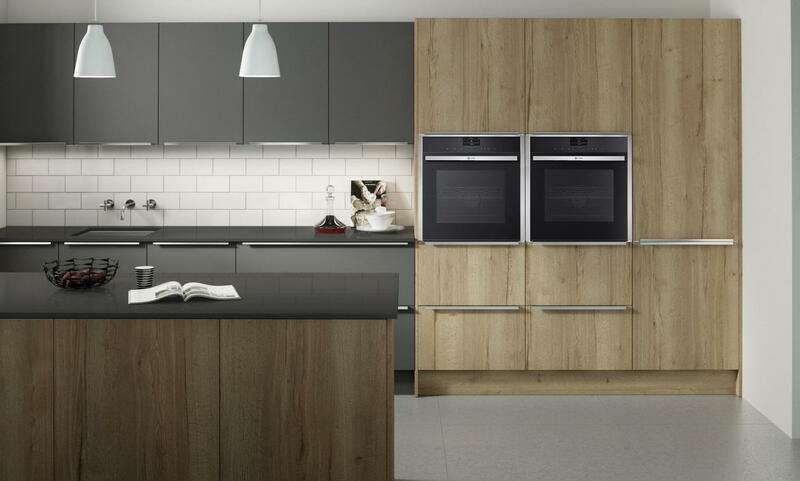 It's difficult to surpass the natural beauty of an oak kitchen and the Second Nature range contains a number of solid oak kitchens. 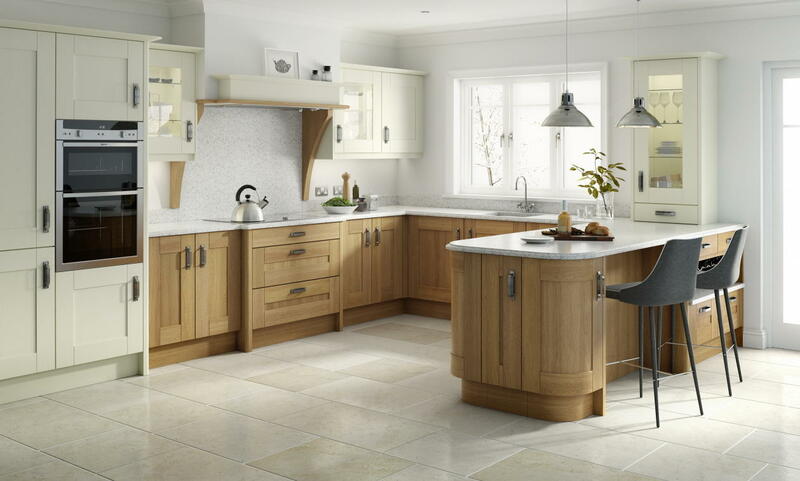 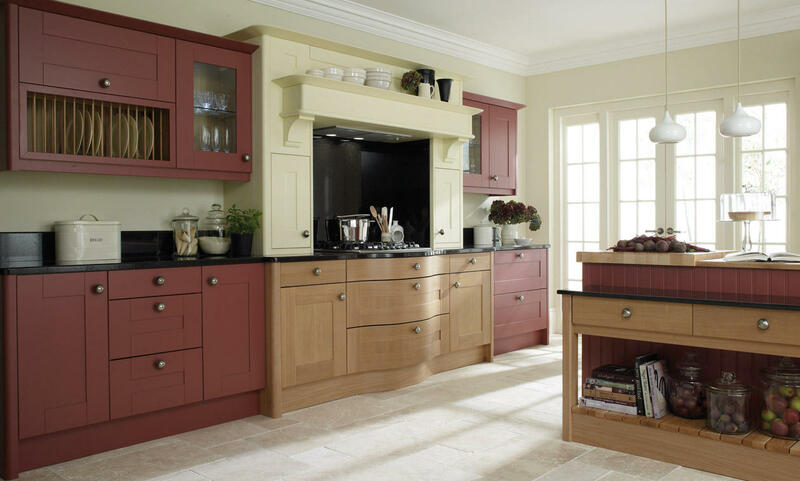 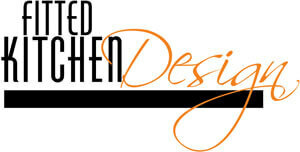 However, if your budget needs to stretch a bit further an oak finish is available in a number of different materials. 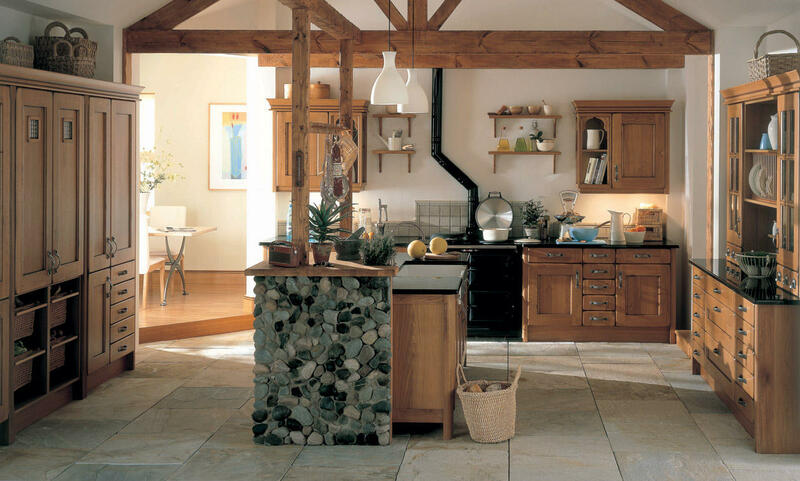 Your Second Nature specialist will help you decide what's the best option for you. 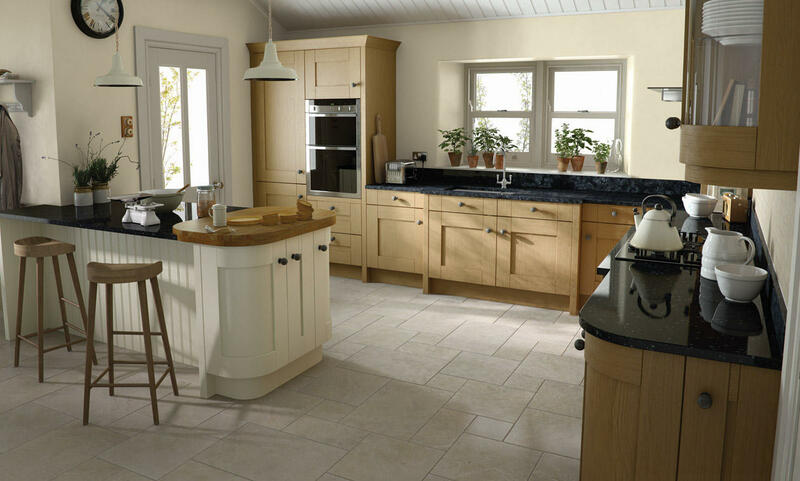 Croft Washed's rustic styling and knotty light oak finish makes it a very welcoming kitchen that will be the heart of the home. 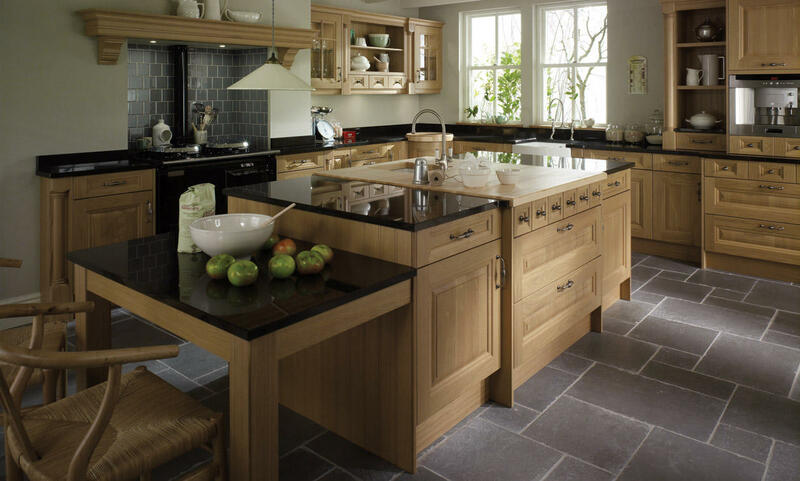 Croft Oak's solid timber frame and centre panel will give you a kitchen that will last for years to come. 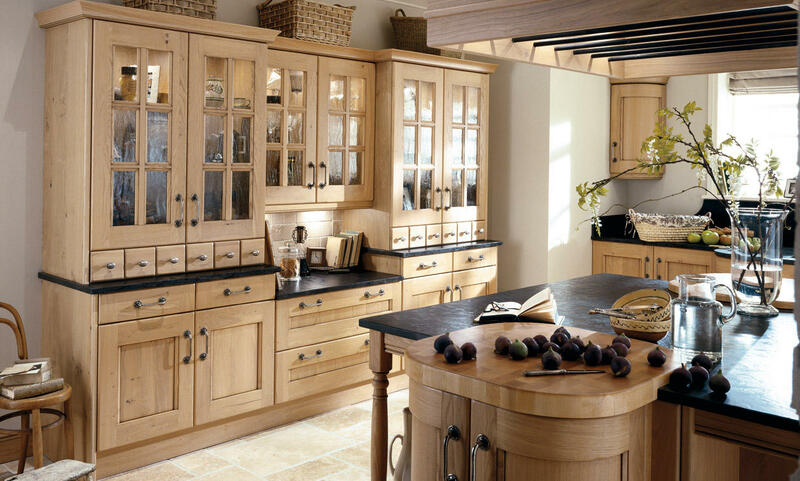 Cornell combines outstanding craftmanship with everyday functionality and is full of carefully considered features. 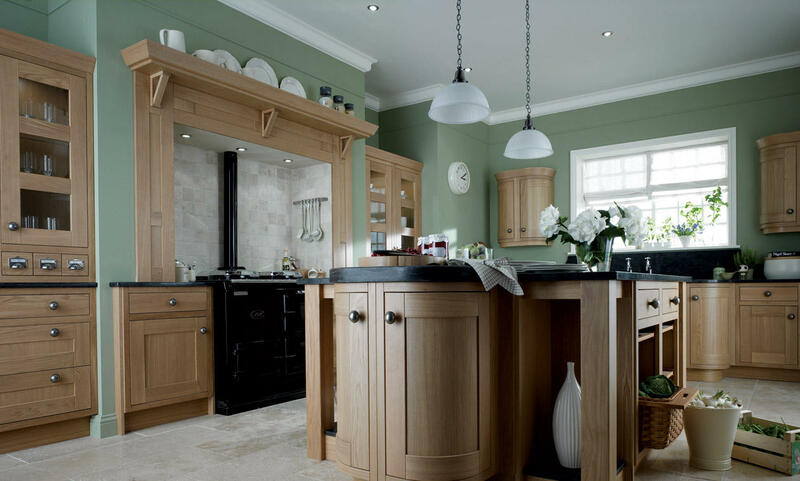 Milbourne Oak is a manmade material that is more affordable but has the look and feel of real timber.